For as long as I can remember I have always enjoyed a nice cup of tea. I inherited my love of tea from my mum who taught me that black tea should be drunk medium weak to enjoy its flavours. Being dairy free means that I enjoy all my teas milk free. I have tried on a couple of occasions to add milk but I just can’t bring myself to drink it. 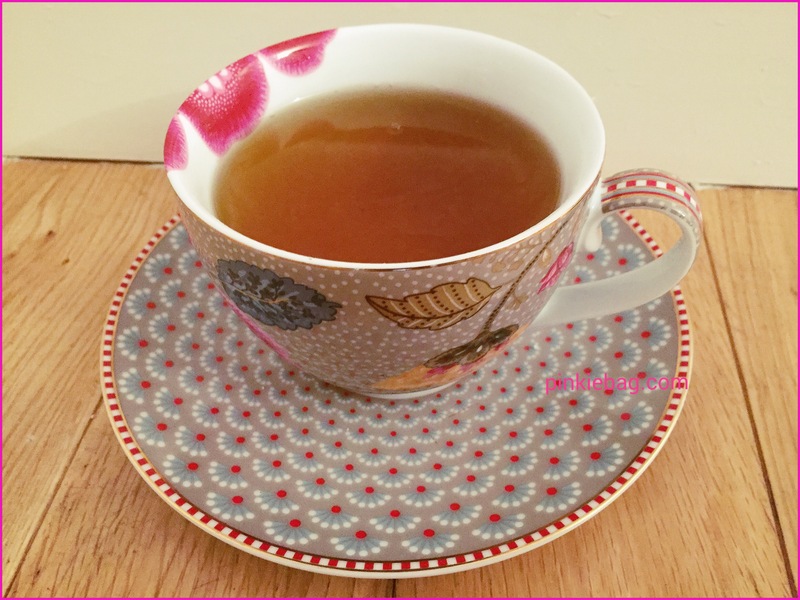 I use my blog to share my tea experiences with a new tea review every Tuesday. My mum decided in her wisdom that my tea reviews would look more inviting if undertaken in a nice cup and saucer. So she bought me this wonderful teacup set for my blog. I love my teacup and it makes a drinking a cup of tea a pleasurable experience. I frequently receive many comments about it and asked where can be purchased from. Sadly, it is getting a little overused so my mum has been on the hunt for a new teacup for my blog. So here is the new addition to my teacup collection that will hopefully soon be making an appearance on my blog. Thank you my mum has great taste. Indeed my mum always finds me lovely stuff. Thank you indeed good ole mum. My mum has great taste. I love your teacup and saucer! You’ve inspired me to go on a pretty cup hunt! Hi, I hope you find one charity shops are a great place to start. Hi, It’s nice to know that I am not the only one who enjoys their tea milk free. I’m glad that I’m not the only one who has far too much tea😊. Aww, it’s so sweet that your mom got you these especially for your tea reviews! Yes I’m very lucky to have a fab mum who still spoils me. What a beautiful set! This is the perfect thoughtful gift for you, and I hope it brings you much enjoyment! Hi, yes my mum spoils me I am very lucky. I’m sure the new teacup will get used just as much. Thank you my mum has the knack of finding me great items for my blog. Thank you you cant beat a nice cup of tea. Thank you, I look forward to seeing a pic of your teacup. Those tea cups are so pretty and dainty! Your photos are going to be so pretty! Your mum has fantastic taste, they’re beautiful! I am very jealous. She sure does. I’m spoilt. Thank you my mum spoils me. It’s worth saving for a quality tea that can be enjoyed and appreciated. Thank you I am spoilt. There sure is it just makes for a much more enjoyable experience. It also seems to taste better as well. My nan also had a lovely tea set. I bet the set from your grandma is the best one. I like it strong, with skim milk, it’s how I was brought up, in the North. And it’s very difficult to get it like that here in Alaska. You can’t beat. Good old fashioned builders tea. Maybe you need to ship some over 😊.